Christmas has come early for environmental campaigners. How appropriate then that it comes courtesy of the North Pole. 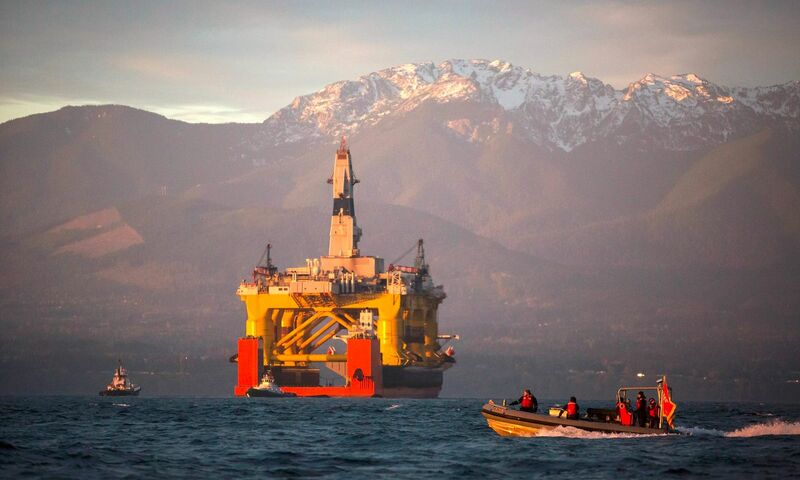 Shell, the Anglo-Dutch energy giant has ceased all operations in the American Arctic. An exploratory well, drilled 80 miles of Alaska’s North-West coast provided disappointing returns – some gas and oil – but not much. By pulling out of the region, and ceasing all operations for the foreseeable future, Shell is expected to lose up to $4.1 billion, having spent an estimated $7 billion preparing for operations. The CEO, Ben van Beurden, was said to have been worried about the impact of drilling in the region, as it contradicted some of the company’s messages regarding climate change, and plans for clean energy. Despite the valiant attempt to make this about people-power, and the relief Shell will feel not having to mix messages over clean energy and the arctic drill – we can be sure the only reason Shell haven’t pursued drilling is because there was little oil and gas to be had. That’s somehow reassuring, and simultaneously not: we can stop big oil, but maybe only by running out of it.